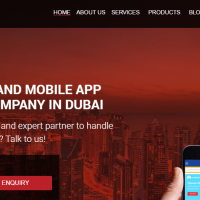 Royex Technologies is a creative Web Design and Development company in Dubai that operates globally. We have a number of clients in Dubai, UAE, Oman, Qatar and the Middle East parts. We have our Sales and Support Team in Dubai who takes care of all the necessary needs of our Dubai and the Middle East clients.